Today’s post is a writing challenge that I hope you find as much fun to read as it was to write. This is how it works: participating bloggers picked 4 – 6 words or short phrases for someone else to craft into a post. All words must be used at least once and all the posts will be unique as each writer has received their own set of words. That’s the challenge, here’s a fun twist; no one who’s participating knows who got their words and in what direction the writer will take them. Until now. By the way, this is another brainchild of Karen from Baking in a Tornado!! That woman is SO amazingly creative! 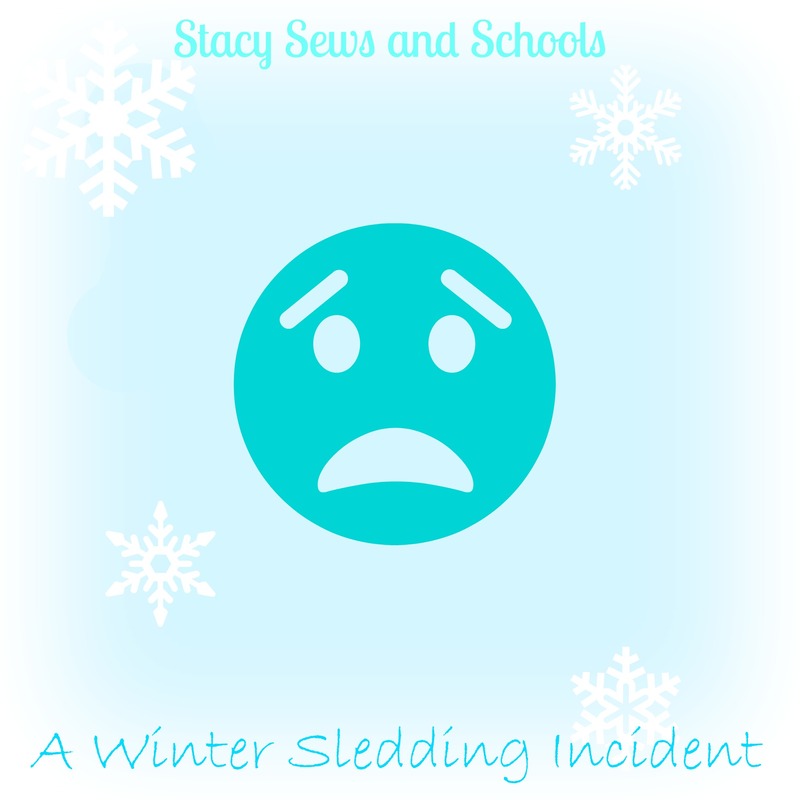 I am about to tell you a TRUE story of winter sledding in West Virginia. I was about 10 years old and we had just had a ginormous snow storm (the norm for West Virginia). Some friends and I decided that we REALLLLLY needed to head out and go sledding or in this case tubing. SIGH…. One of my friends and her sister rounded us all up and drove us to their grandparent’s house. They had the BEST hill ever for tubing. It was steep, it was long and it had a dozen hairpin turns. PERFECT!!!!! We get there and trudge up the very steep, very long hill. When we get to the top we decided that we didn’t want to actually wait and take turns. It took too long to get to the top!!! We have about 6 of us and 2 big tubes. That’t it! 3 to a tube! We start to pile on the tubes. Somehow I am in the middle. OK, no biggie. Sounds good to me. It means I won’t be flying off the sides, right??? We start sliding down the hill. We start picking up speed! We start screaming! We start holding on for dear life!!!! And that, my friends, is when I got mushed into the middle of the tube. The very middle. Where the hole is. All the rest of the way down the hill my posterior is getting the beating of a life time! We FINALLY make it to the bottom after what feels like FOREVER!!! And I collapse. I can’t move an inch! But you know what?? It was SO MUCH FUN that no matter the bruises I was still loving life! And after a while, we trudged back up that hill to do it all over again! Now! On to the AMAZING bloggers that have signed up for Use Your Words!!!!!!!!! !